MSOE’s four-year bachelor of science degree program in architectural engineering prepares you for a career in the design and construction of buildings and building systems. Through a combination of lecture and laboratory courses, you will connect theory and the practical application of design principles, practice, methods and materials. Graduating from the architectural engineering program provides you with a core of mathematics, science, construction materials and business, plus a design specialty. Discover if Architectural Engineering at MSOE is right for you. 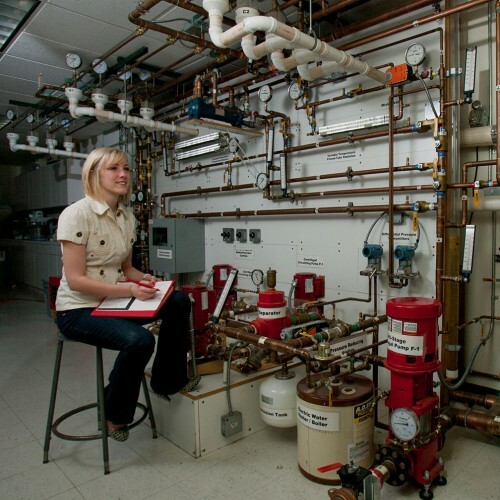 Read more about MSOE's Architectural Engineering undergraduate degree.